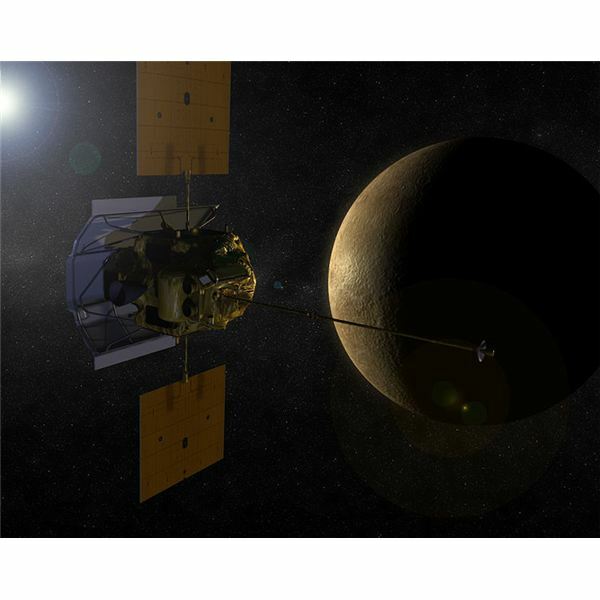 That's when MESSENGER, which stands for "MErcury Surface, Space ENvironment, GEochemistry and Ranging," is expected to finally achieve its intended mission: to become the first-ever spacecraft to orbit Mercury, the solar system's innermost planet. Entering that orbit is no easy task: to get MESSENGER where it wants it to go, NASA has had to rely on a complicated series of planetary flybys (also known as gravity assist maneuvers or gravitational slingshots). Launched on Aug. 3, 2004, MESSENGER swung by Earth again one year later, then got a couple of additional boosts from Venus during flybys in October 2006 and June 2007. After that, the target planet itself will help send MESSENGER in the right direction: two Mercury flybys have already passed (January and October of this year) and one remains (September 2009) before the craft will finally be ready to head for an orbit around the planet. The big day is set to arrive in March 2011, when MESSENGER starts circling Mercury for a year-long data-gathering mission. Why does it take seven years and 4.9 billion miles to get a craft into a one-year orbit around Mercury? Mercury's position as the planet closest to the sun offers a partial explanation: the closer any Mercury-bound craft gets, the stronger the gravitational pull of the sun. MESSENGER's convoluted path to its target puts it on a course that minimizes the amount of fuel the craft needs to counteract the tug of solar gravity. Then there's the added factor of Mercury's all-but-non-existent atmosphere. Without an atmospheric "cushion," MESSENGER can't aerobrake its way into an orbital path. The multiple flybys before finally arriving at Mercury help compensate for that lack of braking ability. 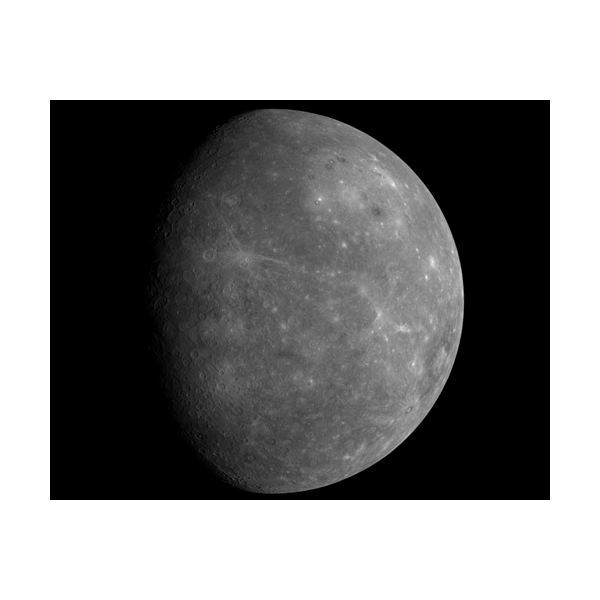 To learn more about what volatiles make up Mercury's ultra-thin atmosphere. While MESSENGER still has a long way to travel before reaching its ultimate destination, it's already provided tantalizing glimpses of a Mercury we've never seen before. 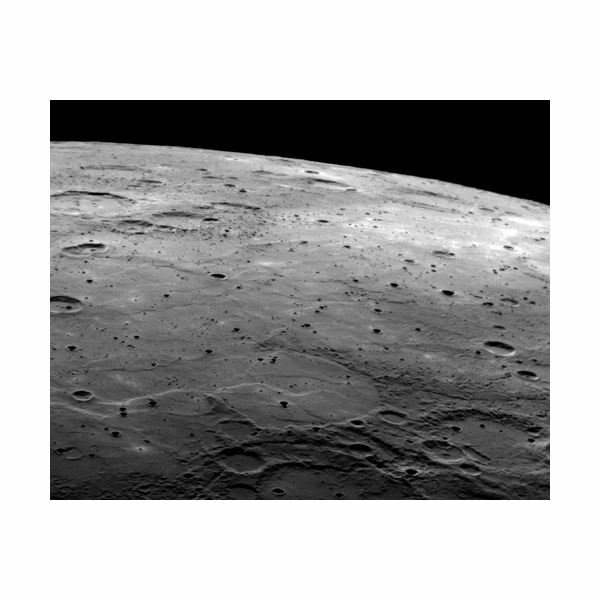 On its first flyby past the planet, MESSENGER was able to take photos of previously unseen parts of Mercury. The second flyby gave scientists a first-time look at even more of the planet. 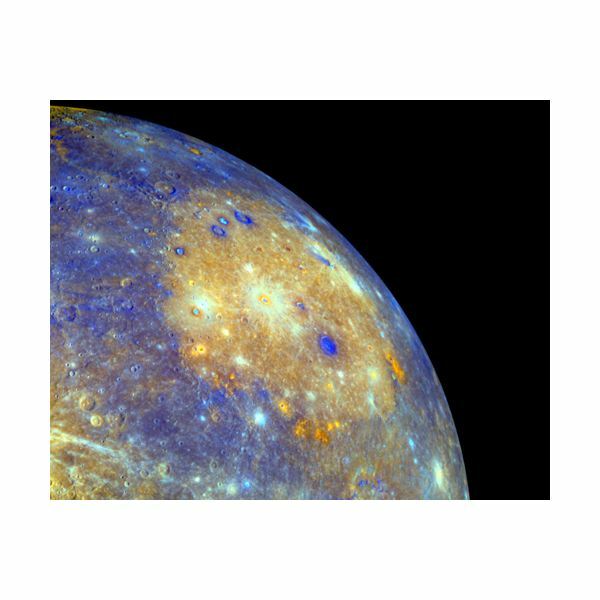 The flybys have also provided other insights, indicating that Mercury has contracted more than researchers previously thought, and offering hints that the planet's core might in fact still be molten. "The results from MESSENGER's first flyby of Mercury resolved debates that are more than 30 years old," said Sean C. Solomon, a scientist at the Carnegie Institution of Washington and principal investigator for the mission.